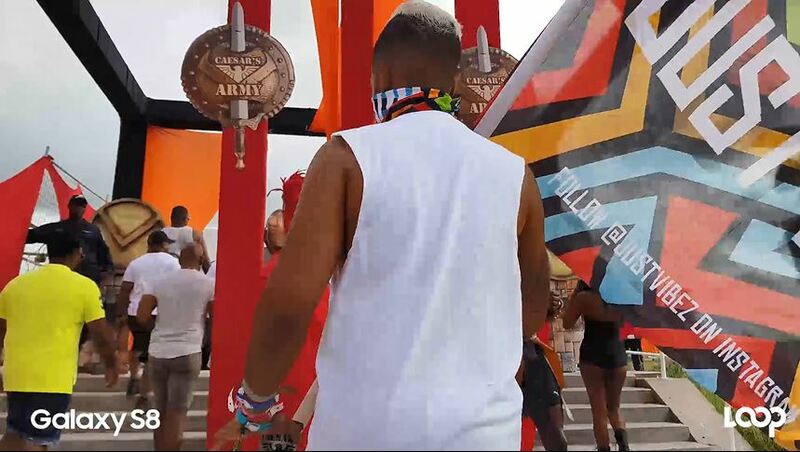 Caesar's Army made their debut as a full Carnival band with ROGUE, promising to deliver an alternative concept to mas with a four-part all-inclusive pump. 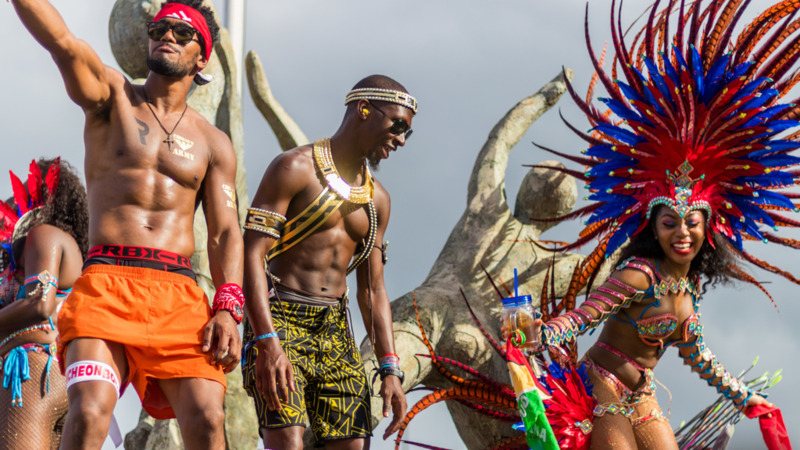 Unlike most bands that usually meet up first thing in the morning on Carnival Monday and Tuesday, ROGUE pushed back their meet up times to 9 AM and 12 PM, respectively. On Carnival Monday, the pump continued into the night with 'Light Up The Rogue' and on Tuesday with Las Lap. Masqueraders seemed to be very satisfied Caesar's Army's new band, and it's safe to say ROGUE Carnival has solidified its place on the Carnival scene.